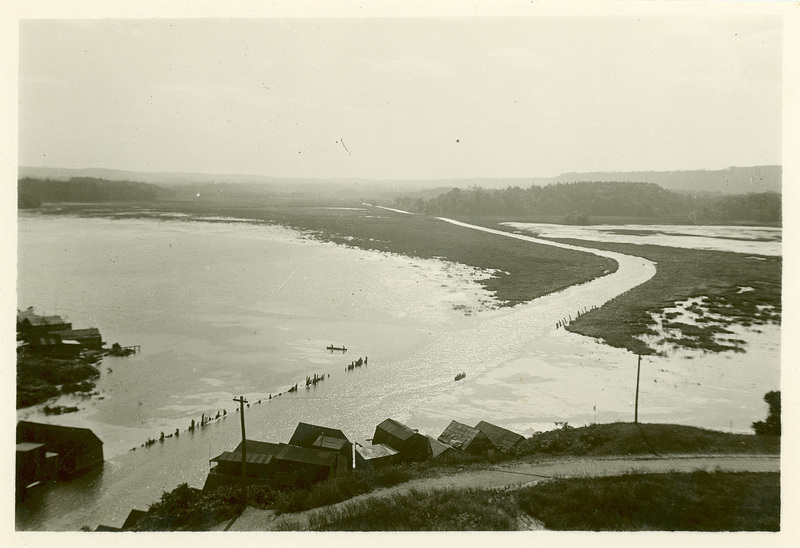 Description: A view of the Desjardins Canal, which once gave the city of Dundas access to Lake Ontario. In the spring of 1867, as a budding naturalist, William Osler took water samples from the Desjardins Canal in search of microscopic organisms for study. Osler was successful the endeavour, and made reference to his experience in a later paper, "Canadian Fresh-Water Polyzoa" which he read before the Natural History Society in Toronto on January 29, 1876.